My boyfriend's band, Son of a Bad Man, was one of the acts on this year's Simple Man Cruise. It was such an amazing experience - one that will never be forgotten. 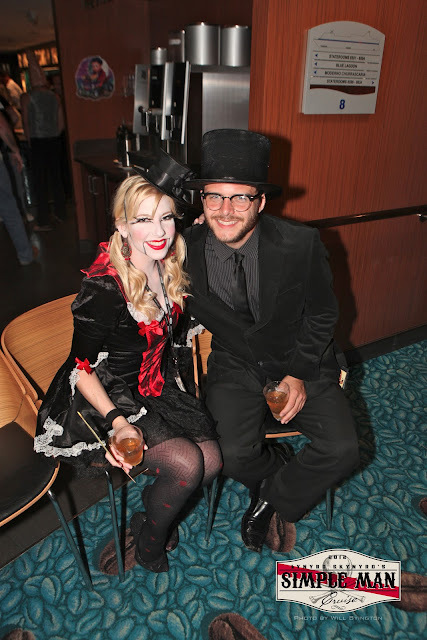 The last night of the cruise, October 30th, was a Halloween celebration. This photo was taken of Shawn & me in our ventriloquist/ventriloquist doll costumes by Will Byington.